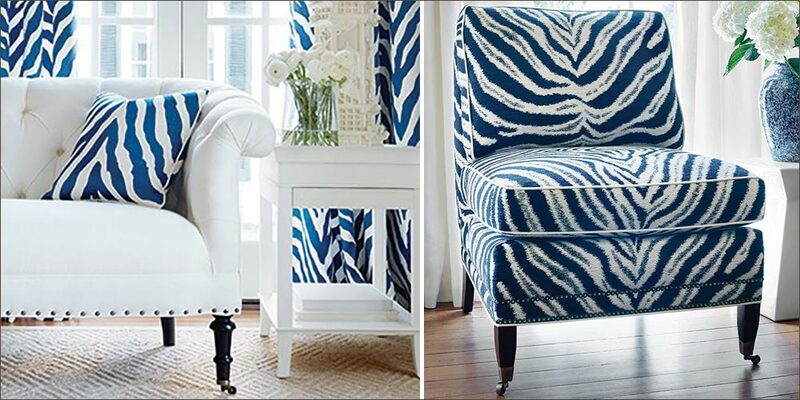 Thibaut Fine Furniture is an upholstered furniture program developed exclusively for designers and their clients. The quality of Thibaut Fine Furniture is comparable to the finest sofas, chairs and ottomans in the industry. From the thoughtful styling, to the heft of our hardwood frames, to placing nail heads with precision, this is the true bench-made furniture built by American craftsman with decades of experience.